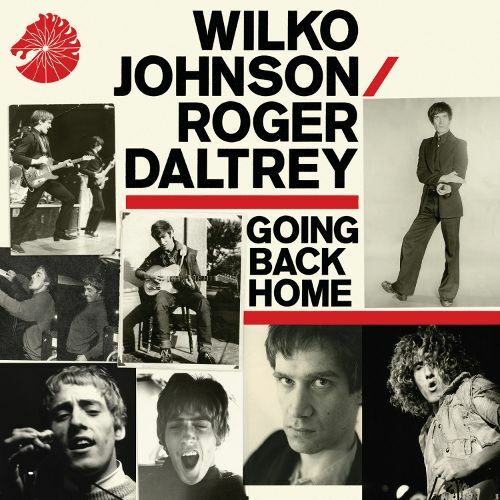 Attention lovers of Wilko Johnson of Dr Feelgood fame and Glenn Tilbrook of Squeeze fans, this one’s definitely for you! 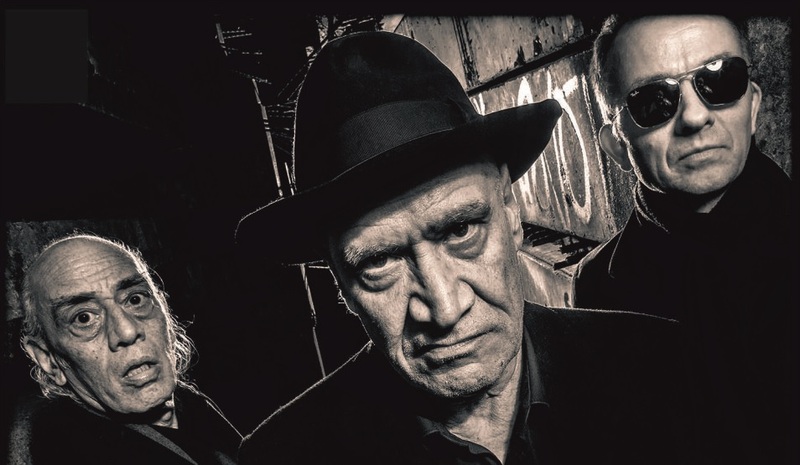 The Wilko Johnson Band have announced a UK tour and they will be appearing right by the sea in Sussex on Saturday 2nd March. Wilko will be bringing his band along with him, who are Norman Watt-Roy (bass) and Dylan Howe (drums) with special guest Glenn Tilbrook (from Squeeze) and they will be performing in the iconic De La Warr Pavilion at Bexhill-On-Sea. Following Wilko’s cancer recovery, the original Dr Feelgood guitarist has enjoyed a rousing return to the live arena recently, including the number 1 album ‘Going Back Home’ with Roger Daltrey and playing a sold out show at The Royal Albert Hall to mark his 70th birthday. 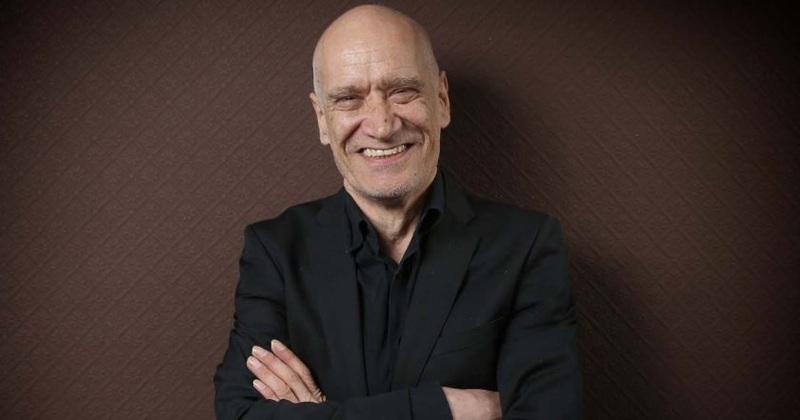 Following a stint with Ian Dury & The Blockheads in the 80’s, he eventually formed The Wilko Johnson Band with ex-Blockhead Norman Watt-Roy on bass. Also featuring Dylan Howe on drums, the trio have become one of the most exciting r’n’b bands in the world today. 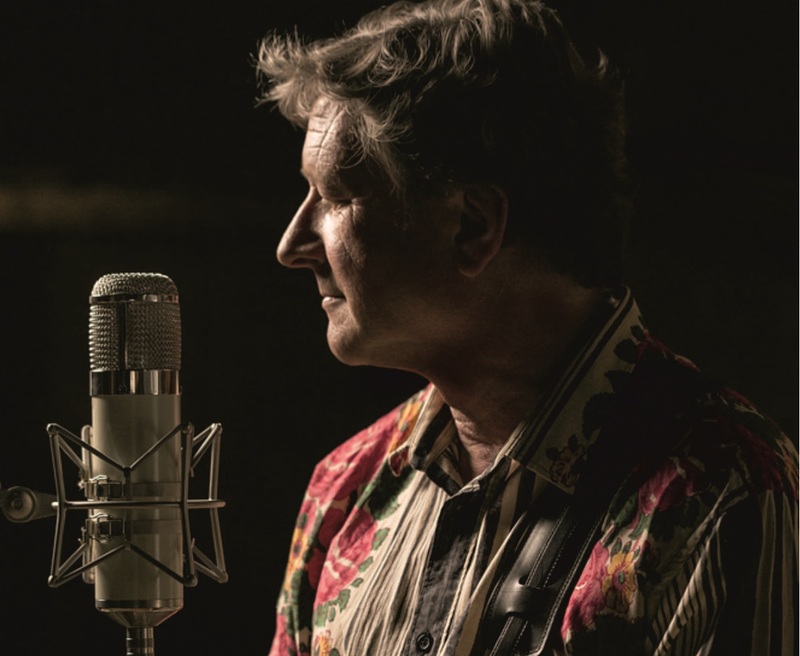 As the concert is on a Saturday, then this is an ideal opportunity for people to make a day of it and explore the delights that Bexhill-On-Sea have to offer. You could possibly park your vehicle near the venue and have a pleasant stroll along the promenade to build up that appetite and then head into the enchanting De La Warr Pavilion for some lunch between 12 noon and 3pm – lunch menu HERE or if you prefer afternoon tea, then you can indulge between 3pm and 4pm at your venue – tea menu HERE. The town has a good selection of shops to visit that are located close by to the venue. See what’s on offer HERE. The doors for the Wilko Johnson Band will be open at 7pm and the event starts an hour afterwards at 8pm, so there is plenty of time for a drink. You can purchase tickets for this concert directly from the box office of De La Warr Pavilion or call them on 01424 229111 or book them online HERE where you can also buy your gig meal in advance and choose your menu options at the bar.